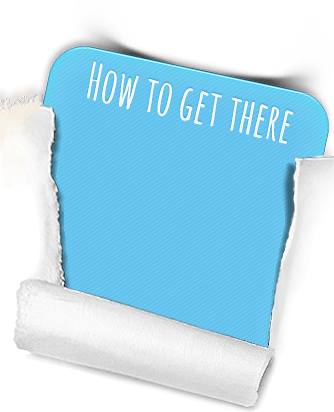 Planning an Outreach to Students? If you are planning a school event, interview, design project, or other event to share your love of engineering with students, consider reviewing the modules in the Techbridge Role Models Matter Online Training Toolkit. It is specifically designed to help you develop skills to engage girls and underrepresented youth in STEM (science, technology, engineering, math) through readings, videos, questions, and more. Role models play a vital role in getting youth excited about careers in STEM. Get prepared today! Are you an engineer looking for a way to let students know about the rewards of an engineering career? The following options may interest you. Create a profile in the Gallery of Women Engineers: EngineerGirl members are presented with a number of opportunities to share their experiences both through the website or through volunteer opportunities in their own community. Members answer occasional questions for website visitors through our "Ask an Engineer" program and may also sign up to be contacted by teachers or students for interviews or other service. You must be a woman either working as an engineer or who got her start through an engineering education to join. Just go to the registration page to get started. Let us know when your profile is ready, and you will be notified when your profile is approved. Volunteer to help us score: The EngineerGirl Writing Contest and the EngineerGirl Ambassadors Program are the NAE's primary outreach programs for girls. Each of these efforts depends upon engineering volunteers to run effectively. For the writing contest, we may receive as many as 1000 or more submissions in a year, and we are in need of volunteers to read and score essays in February and March to select the finalists. For the Ambassadors Program we need reviewers who can review student outreach proposals to help us select finalists in March and April. Read more information on our volunteer sign up page. Prepare an article or blog post: If you have specific experience you may opt to create an article or blog post for the website. 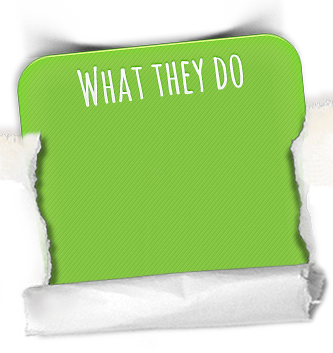 Perhaps you would like to share information about the best way to find a job or an internship in your particular engineering field, or you may know of some exciting work being done by engineers that would be appropriate to highlight in our "What They Do" blog. You may also be interested in writing a short description of a day in your life at work for our "Day in the Life" section. We welcome submissions of articles that would be appropriate for a middle- and high-school audience. Please be aware that all submissions will be reviewed and edited by EngineerGirl staff before they are posted on the website, and do not submit articles that are copyrighted elsewhere or that were not created by you personally. Please send article submissions to engineergirl@nae.edu. Nominate a friend for the Directory: If you know of another exceptional woman engineer that would make a great role model for girls, please let us know. Just submit her basic information, and we will take it from there. Consider offering your support through a financial gift to the EngineerGirl website. Individual gifts can be submitted through the National Academies Giving Page. 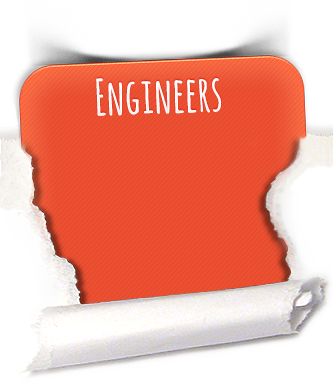 Simply enter "EngineerGirl" into the "Other" field when designating your gift. If you work for a company that values the work and mission of EngineerGirl, you might consider asking that they sponsor the website directly through one of our ongoing sponsorship opportunities.